My family has been under attack lately, and it is so hard to love your enemy when they are hurting the ones you love the most. People who should know much better are behaving disgracefully. and it encouraged me to have a play with some digikits in Serif. The background is from Heaven’s Delights by Scrapper’s Delights and the butterflies and foliage is froma a DaisyTrail free kit called Moonlit Forest. The text is from the best selling book ever. until the time is ripe—and you’re ready. 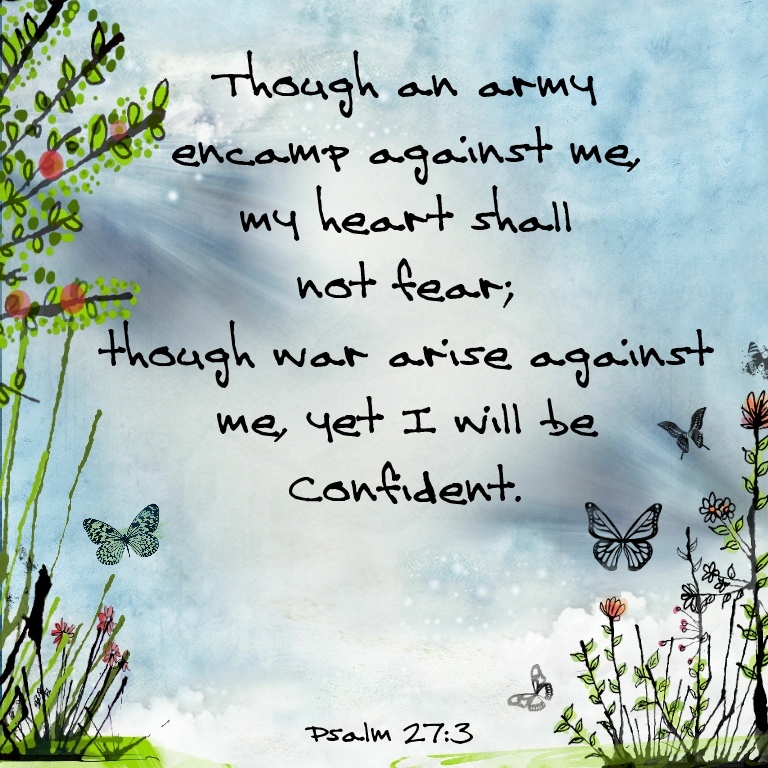 I love the verse above – it seems just perfect to place with an 18th birthday card. 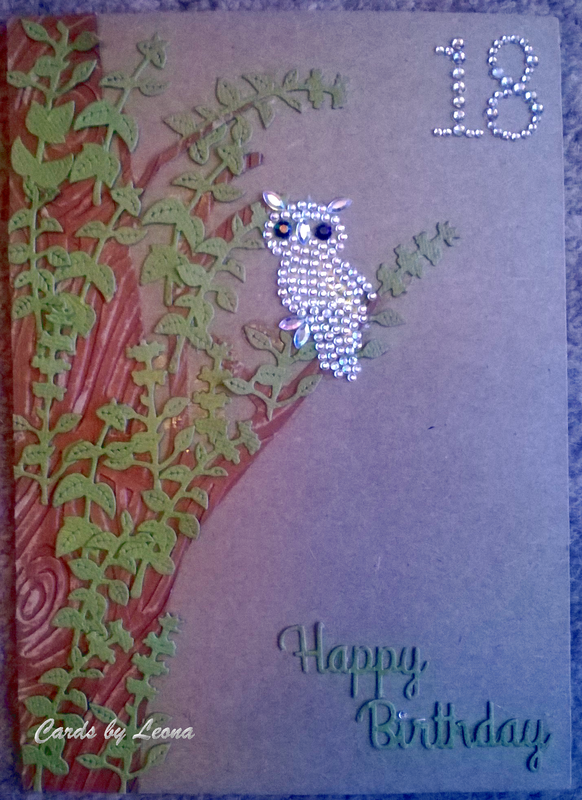 This card is made for the beautiful daughter of a dear friend, who loves owls. I bought the gem 18 and owl at the Hobbycrfats show in Birmingham. 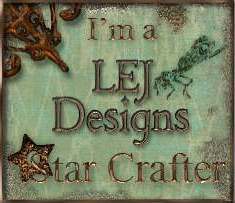 The leaves and sentiment are cut from craft-core Cordinations card using Spellbinders dies and the tree was cut by hand from the same card and run through a Darice embossing folder before being distressed. 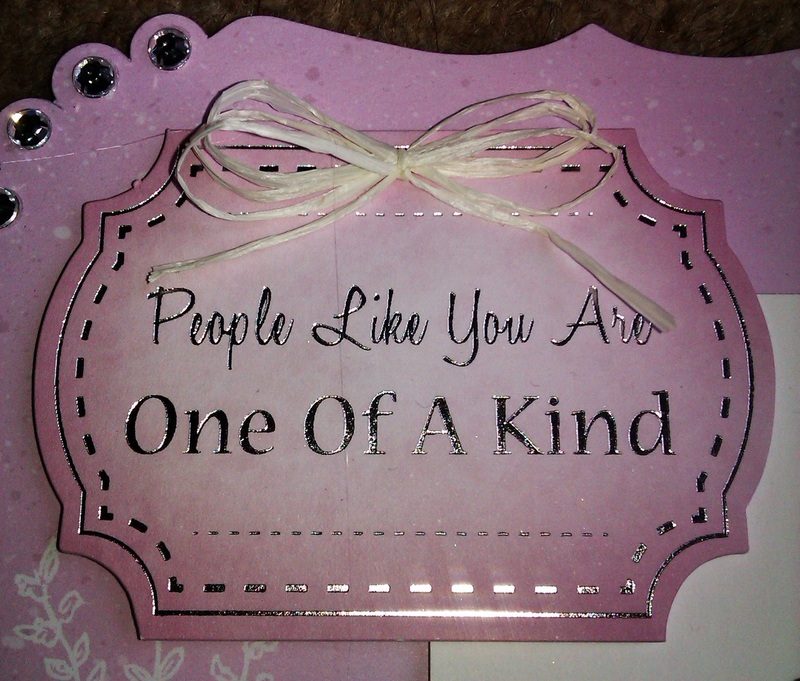 The card is mounted onto a kraft card base. 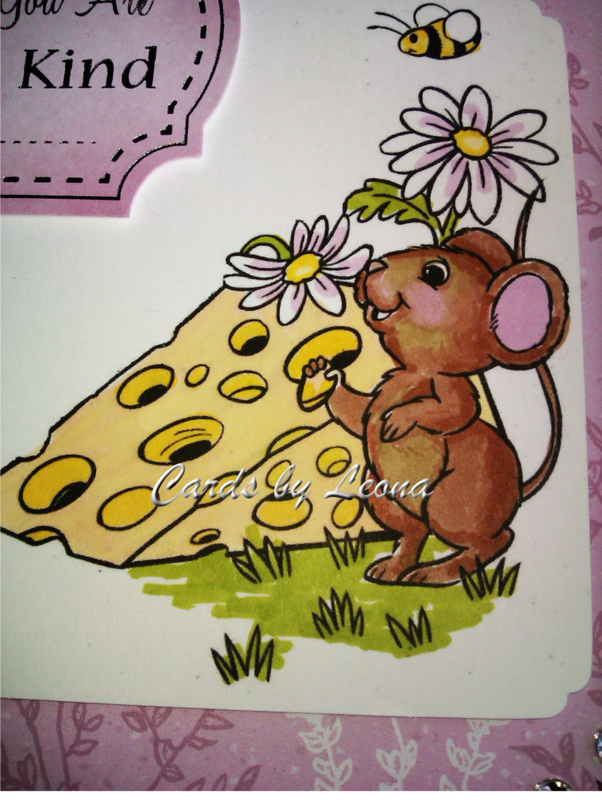 Today’s DT card is for the new Creative Moments challenge – use twine. 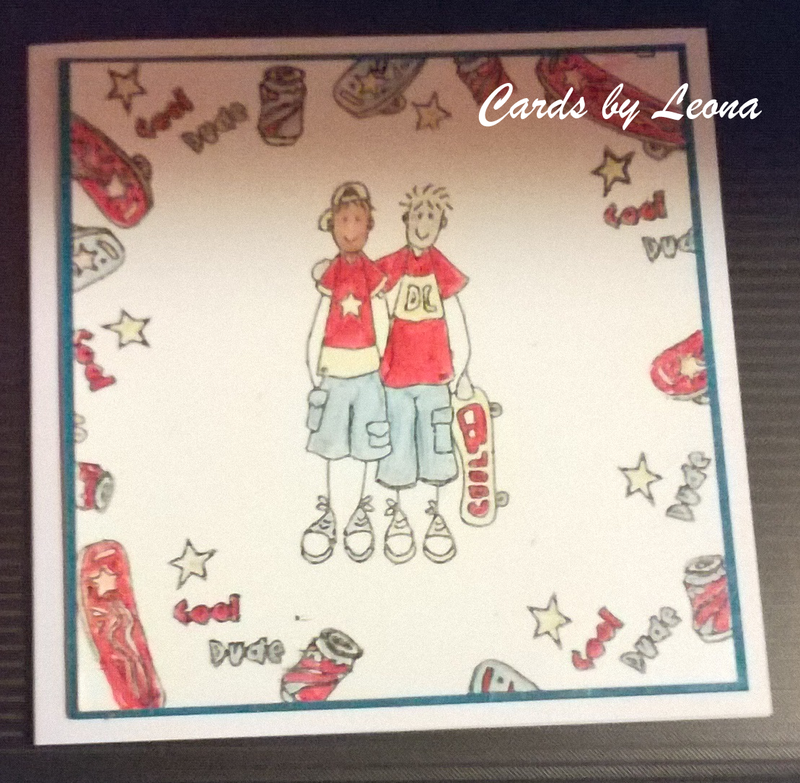 I have usaed a card from Angies digi stamps, who is sponsoring this latest challenge. The card blank and sentiment came from a Dawn Bibby collection and the super-sprkly jewels are from Papermania. The twine and flower charm are from my stash. This delightful image is from Aurora Wings the cute butterfly on the kittens head is teamed nicely with the embossed butterflies on the card. 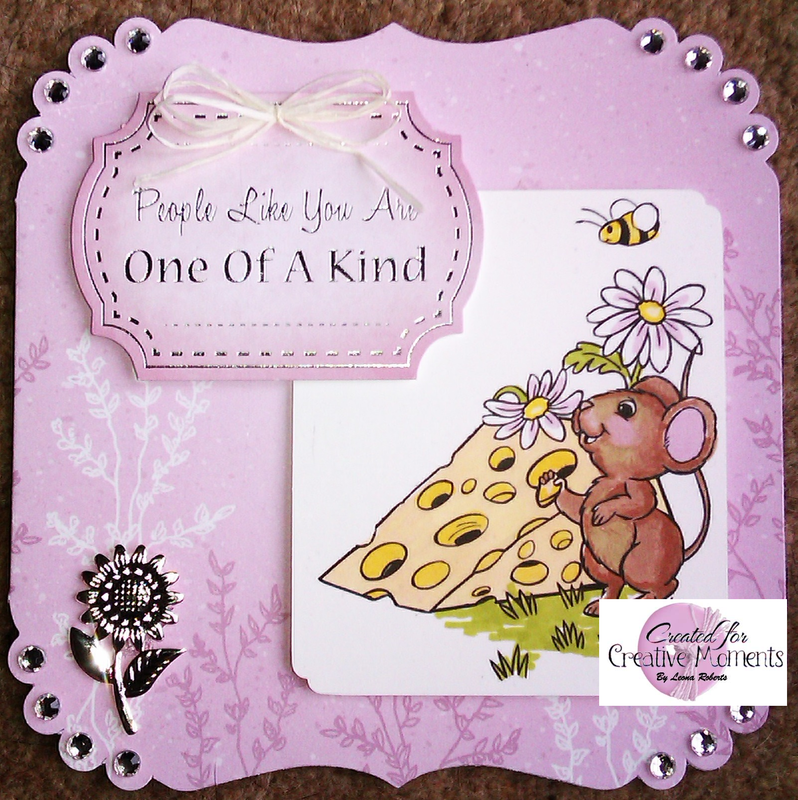 The frame comes from the Sugar Crush collection from Craftwork Cards. 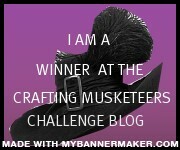 Please go aolng to Creative fingers to see the rest of the inspiration for the ‘girly’ challenge. 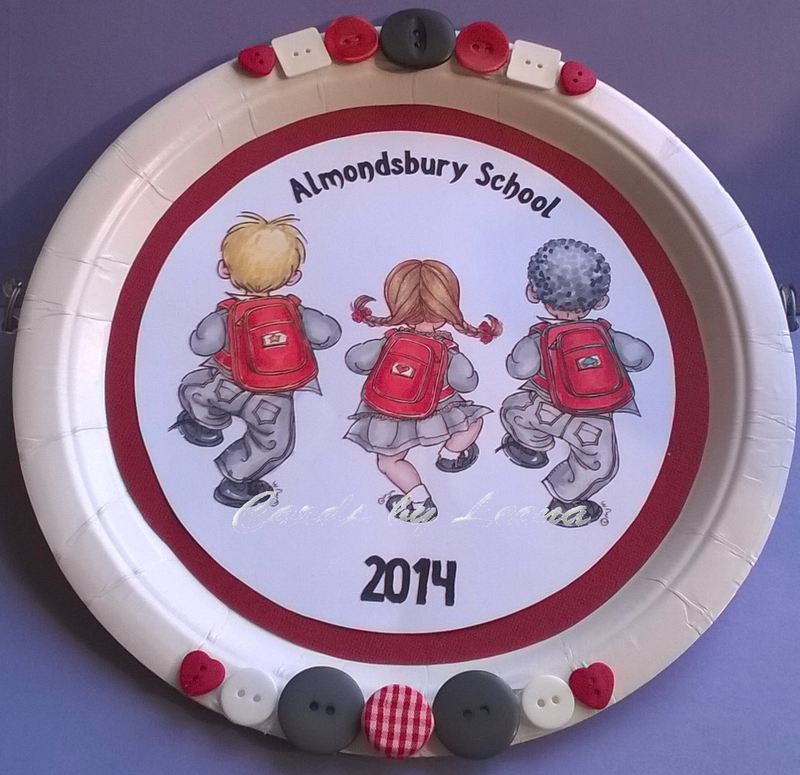 The plate is for display purposes only! 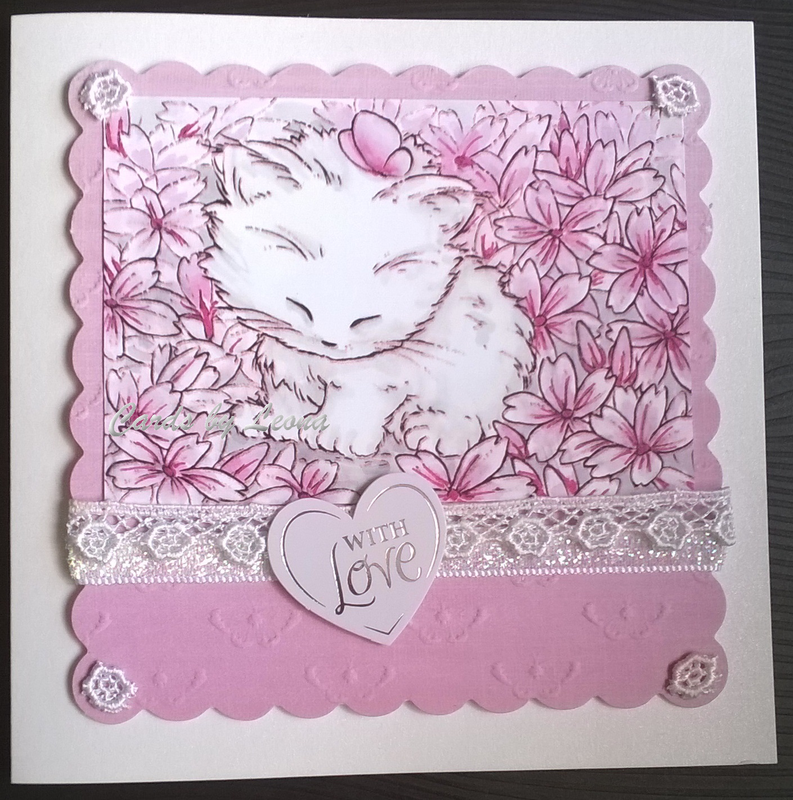 I am sharing a rubber stamped card today. For the new Creative Moments challenge, I have followed the vertical left-hand line of the bingo and coloured this gorgeous Art byMiran image with Promarkers. You can have a go at the bingo and enter here for the chance to win your choice of Art by Miran digis.